Peripheral nerves come in various sizes; some are large, while others must be viewed using a microscope. A peripheral nerve transmits messages to and from the spinal cord. Some cases of peripheral nerve damage may manifest itself in difficulty performing fine motor skills. 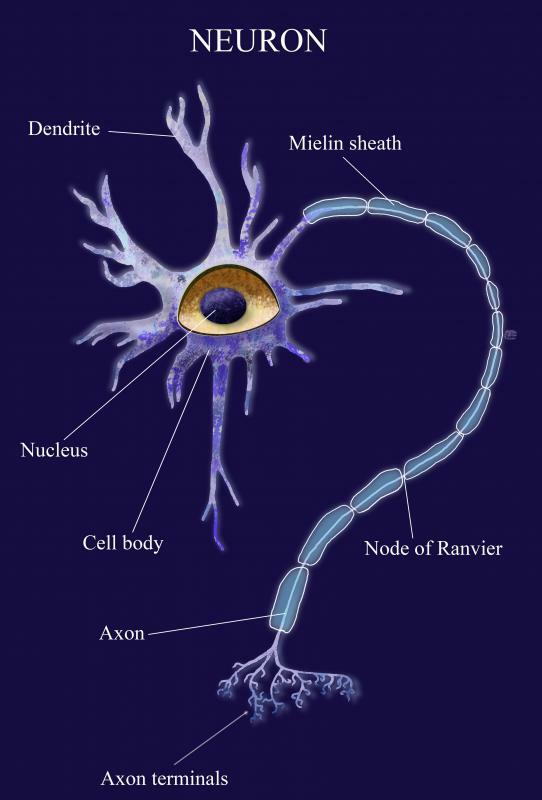 Peripheral axons can be up to 3 feet long. Peripheral nerve injuries that cause paralysis or mobility-limiting weakness are often treated with surgery and physical therapy. 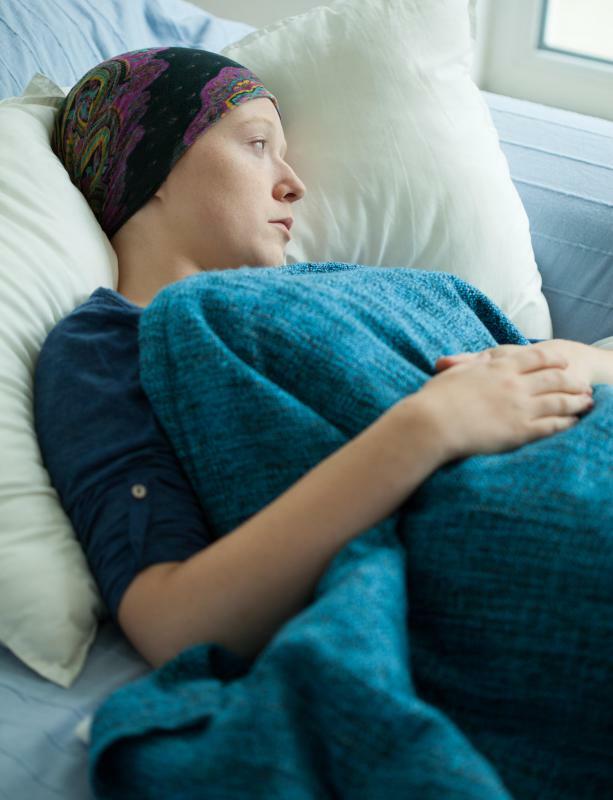 When cancer begins to attack the peripheral nerves, the prognosis is usually grim. A peripheral nerve is a conglomeration of nerve fibers that transmit messages to and from the spinal cord. They consist of peripheral axons, which are slim elongations of neurons that can be up to 3 feet (0.91 meters) long. True to their name, peripheral nerves are located in the peripheral nervous system, the area of nerves outside the brain, spinal column, and automatic nervous system. 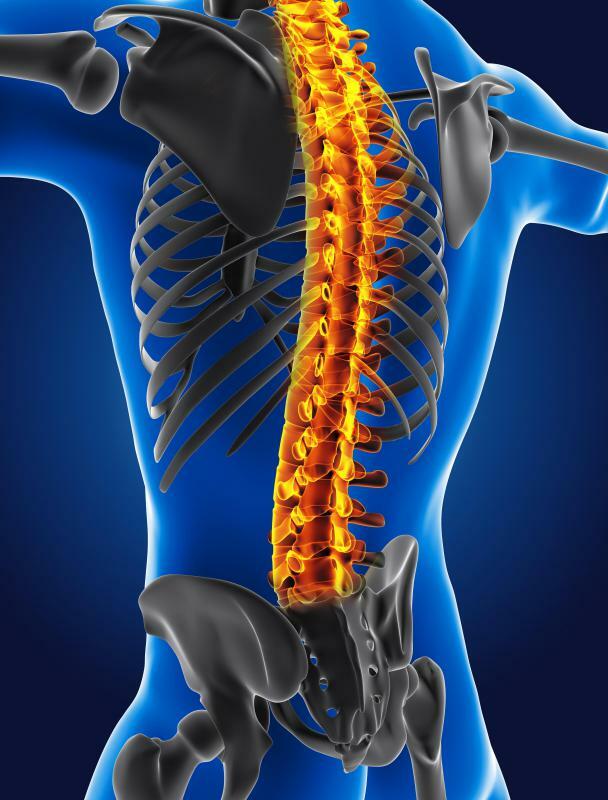 The communication between the spine and the peripheral nervous system is a two-way street, and a peripheral nerve serves as a conduit for signals and sensations between these areas. Messages are relayed via nerve fiber, which is grouped in bundles that resemble cables. 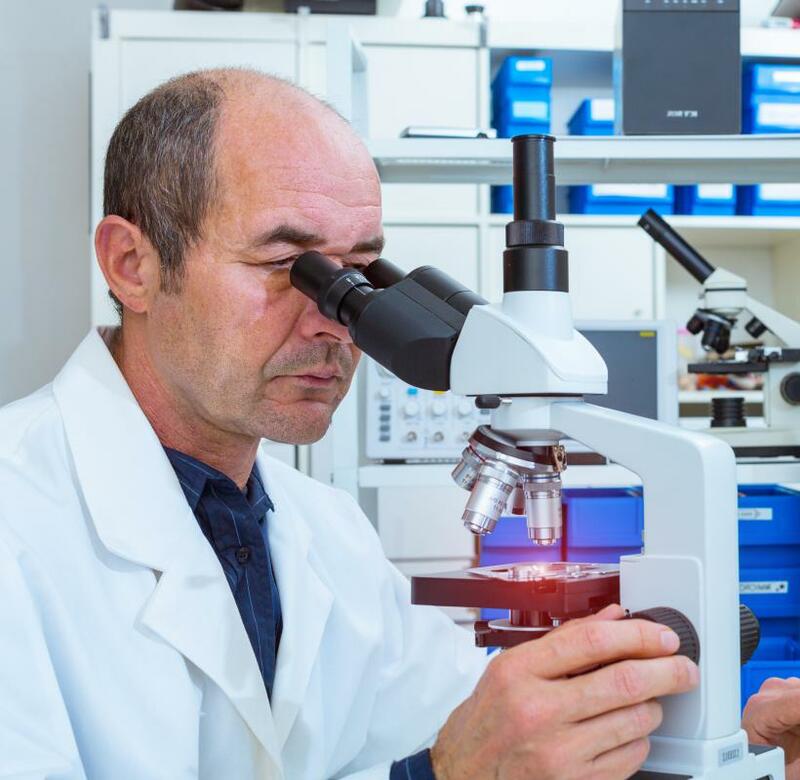 Peripheral nerves come in various sizes; some are as large as 0.4 inches (1 centimeter) in diameter, while others require a microscope to properly see. The information conveyed by a peripheral nerve is transmitted at lightning speed. Typically, impulses can be sufficiently transported in well under a second. Certain neurons work at speeds as high as 120 milliseconds. In the field of neuropathy, a peripheral nerve injury can usually be effectively treated over time. Proper healing can be achieved through the peripheral nerve's innate skill at regeneration. If a peripheral nerve is severed, the associated axons erode and die. Fortunately, the axons that are situated closest to the spinal column begin to regrow at approximately 0.04 inches (1 millimeter) per day. Though the recovery process can be lengthy, most patients who suffer a peripheral nerve injury will make a total or near-total recovery. Damage to a peripheral nerve can be caused by a variety of conditions. The most common are physical injuries, infection, diabetes, and autoimmune diseases. The pain associated with these conditions can be intense and is often experienced in areas of the body other than the peripheral nerve center. This phenomenon is called referred pain, wherein the peripheral nerve alerts other nerves in the body to its compromised state. One of the most serious types of peripheral nerve damage can be caused by cancer. Damage of this kind is rarely reversible. When cancer begins to affect the peripheral nerves, the illness has advanced to a critical stage, and the prognosis is generally grim. Some patients with peripheral nerve injury may qualify for corrective surgery, though a variety of factors typically must be met. If the injury has caused paralysis or weakness for an extended length of time, usually three months or more, a patient may be considered for surgery. Another factor in determining suitability for the surgical option is the extent of the neurological deficit produced by the nerve injury. What are the Different Types of Nerve Sheath Tumors?